Mr Richard Dodds is a Consultant Orthopaedic Surgeon at Circle Reading Hospital. He trained at Cambridge University and St. Thomas' Hospital, London qualifying in 1984. He completed Surgical and Orthopaedic training at St Peter's Hospital, Chertsey; Nuffield Orthopaedic Centre, Oxford Registrar Rotation and St Mary's Hospital, London Senior Registrar Rotation. He gained a Fellowship in Knee Surgery in Brisbane, Australia and Clinical Experience in Paediatric Orthopaedics at Royal National Orthopaedic Hospital and Great Ormond Street Hospital. 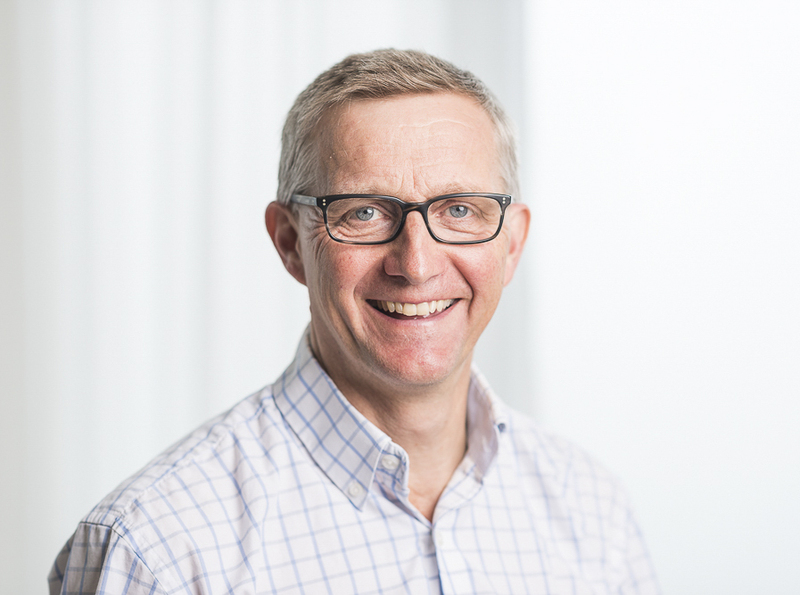 Mr Dodds has developed a paediatric and adult knee surgery elective practice over the past 18 years, and has been a Consultant Orthopaedic Surgeon at Royal Berkshire Hospital since 1994, before also joining Circle Reading in 2012. He is Chairman of Specialty Training Committee for Oxford Orthopaedic programme, and has been involved with educating the next generation for over 10 years. Richard was born in Yorkshire but moved South aged 5. He was educated at Kingston Grammar School prior to St Catharine's College, Cambridge. Richard has always been a keen sportsman, and represented England and Great Britain at Hockey, winning 144 caps, culminating in winning an Olympic Gold Medal in 1988. He also played representative cricket and squash. He is now still playing veterans hockey, golf and cycling. Richard is married with 3 children and 3 step children all in their 20s. His charity work includes being President of Bicycle Helmet Initiative Trust and Trustee of Reading and District Hospitals Charity. Arthroscopic knee surgery and ligament reconstructive surgery of the knee, especially sports related. Total and Partial Knee Replacement Surgery including Complex Revision Surgery.